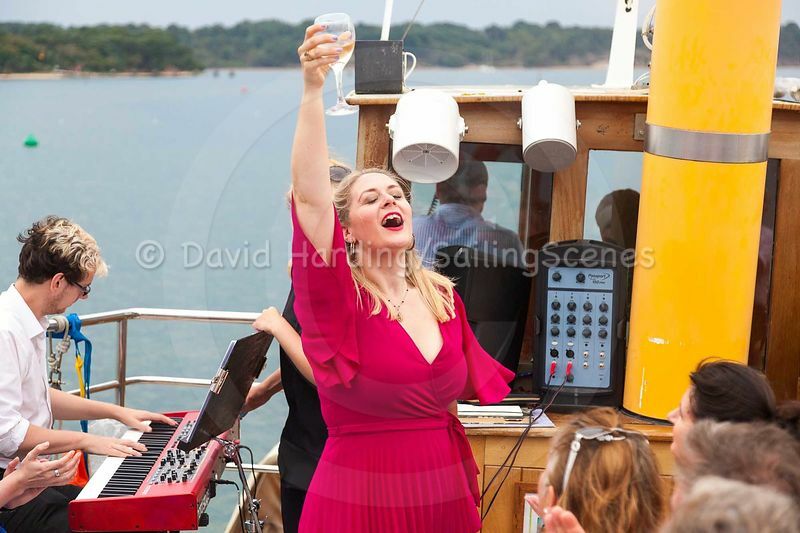 At Sailing Scenes we really do live the high life. 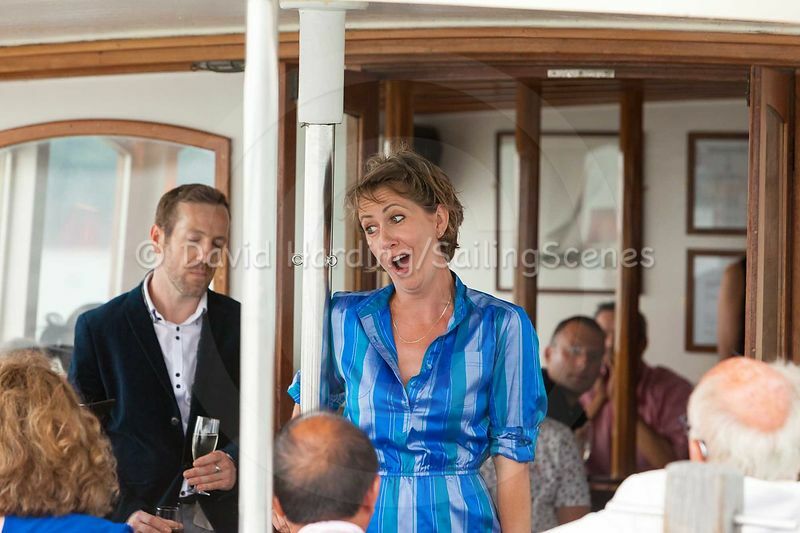 Well, that’s widely assumed of yachting journalists and photographers, so we might as well admit to it. 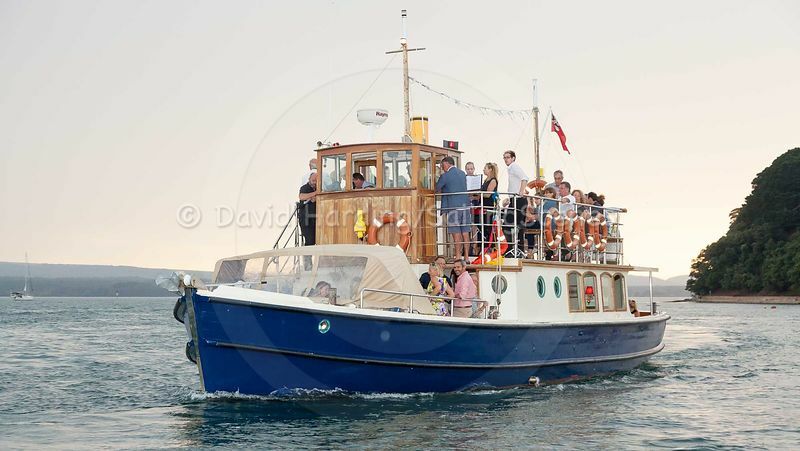 For example, last week we were photographing and writing the daily press reports for Poole Week, an event that saw around 150 dinghies and keelboats racing in Poole Harbour. With everything that involved, it kept us busy from around 7:30 a.m. until any time up to 02:30 the next morning for the six days of the event. But on the Wednesday we had another job to fit in as well. 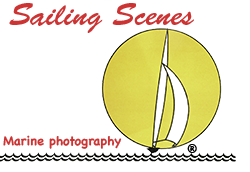 As soon as we came ashore from photographing the day’s racing, it was a quick change of lens and then back into the RIB to pop around the corner to Parkstone Bay. 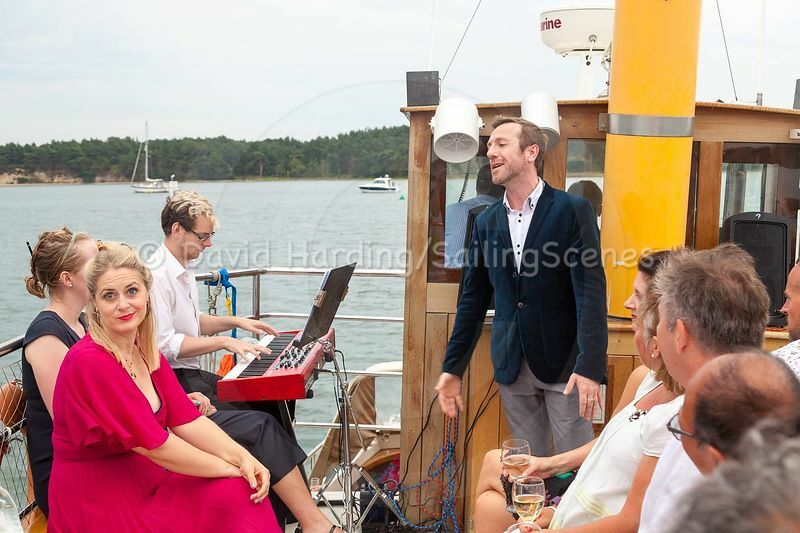 There we joined the Dorset Queen, one of the harbour cruise boats run by Dorset Cruises, to photograph the first of their evenings with on-board opera. 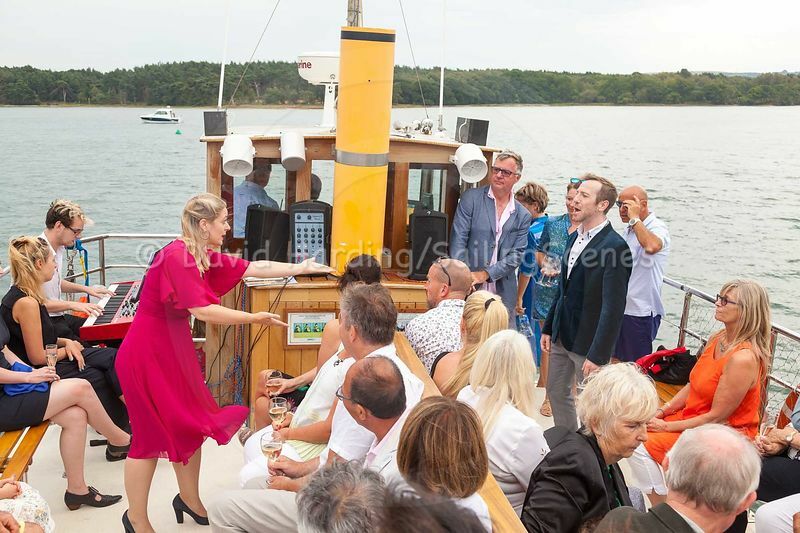 Yes, that’s right – an opera company, OperaUpClose, was performing on deck as the Queen made her way around the islands of Poole Harbour. 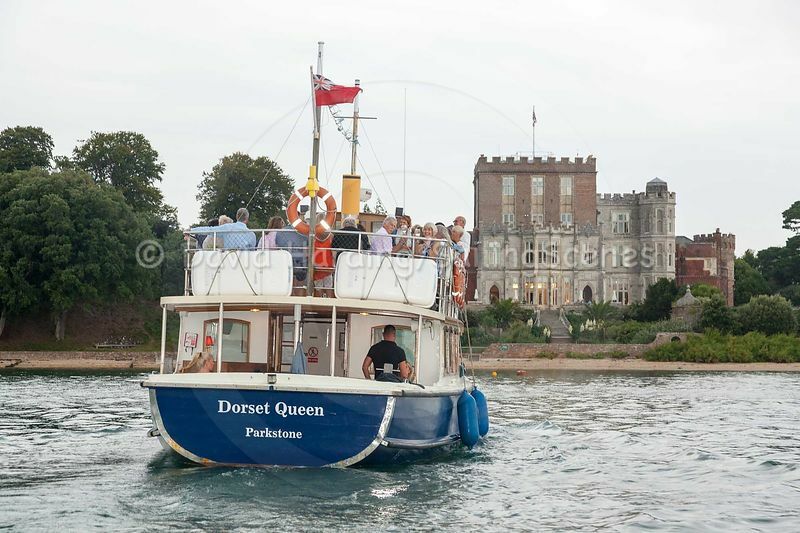 It wasn’t an easy one to photograph, but the performance was very good indeed and, not surprisingly, the Queen attracted a good deal of attention from the crews of anchored yachts, many of whom joined in the applause if an aria happened to be finishing as we passed by.